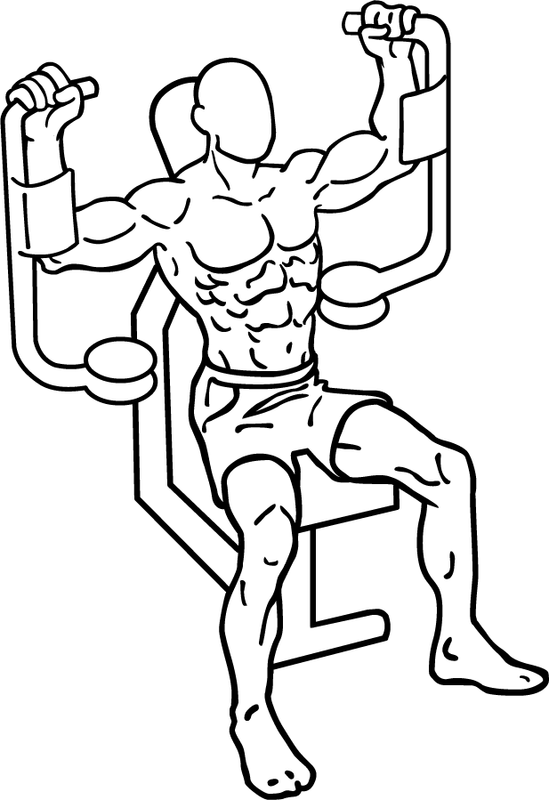 Best workout plans for men who wants to gain their muscle, mostly people think that if they will join a gym they become a bodybuilder and some people think that they can grow their muscles only on the expensive gym but these are only just imagination, the fact is it doesn’t matter which kind of gym you choose but the point is how hard you can train yourself in that gym. So if you really want to build muscles then just concentrate on your diet and train hard in the gym, here are some effective workout for beginners just follow these steps and you will definitely see the results. 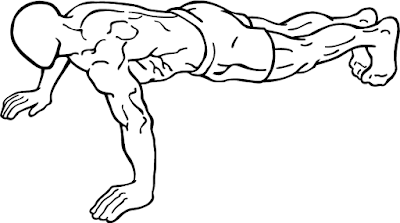 First before start workout you have to do warm-up so your body and muscles can prepare for physical activity, if you do warm up before workout then you will be safe from any kind of injuries, this is the proper way to start workout. 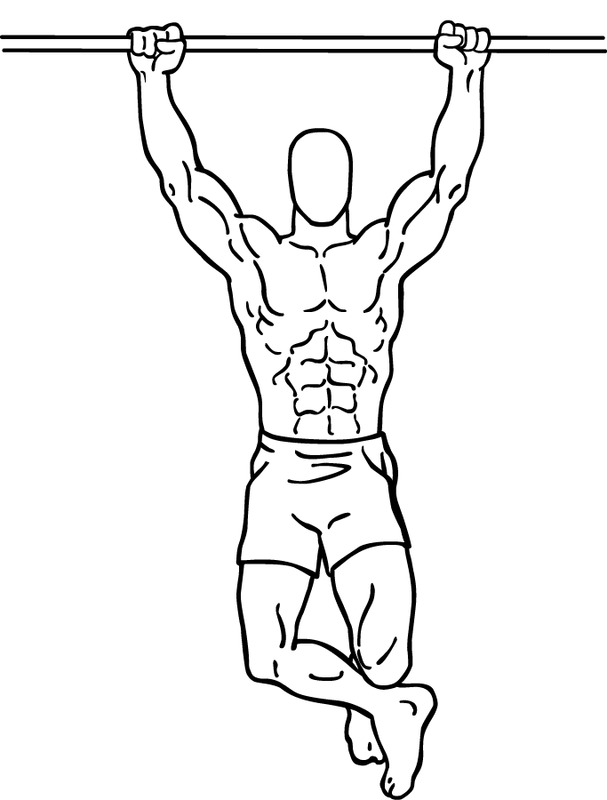 This exercise will help to increase your Lats and also this can create tension on your arms, shoulders and biceps this the basic workout for beginners. 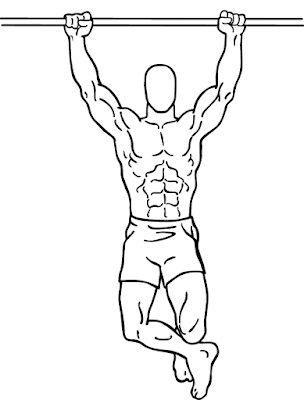 This exercise will increase your Lats and make them wider and also convert your body in V-Shape which is look amazing. 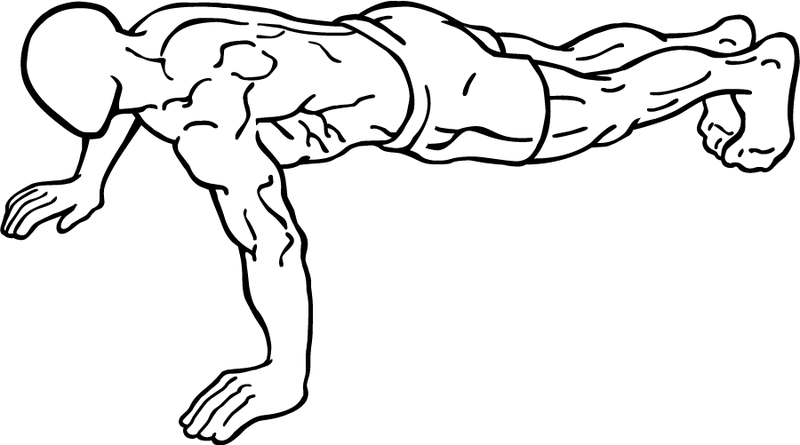 Push Up is a very common exercise, there are many types of push ups but you have to do chest, it will help you to make your chest wider. 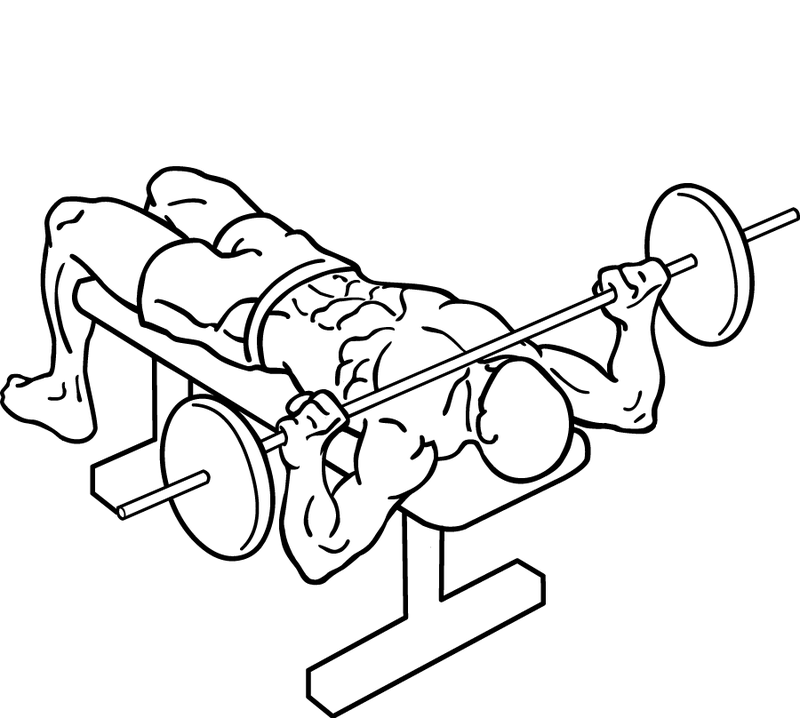 Bicep Curl is a common exercise for Biceps and best for beginners, this exercise will make your biceps bigger faster that is why every bodybuilder do bicep curl in their workouts. 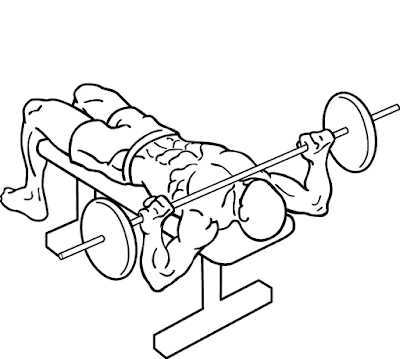 This exercise is a very helpful for triceps, this exercise will increase your triceps and looks amazing. 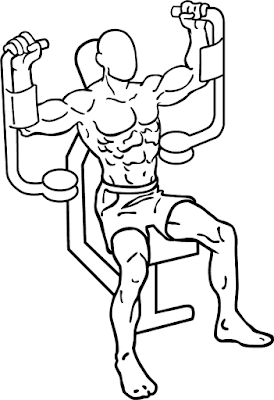 Triceps extension also effects your arms and make them bigger, you can do standing triceps extension with the help of extension machine or you can also do it manually from barbell or dumbbell but I recommend you to do this exercise from extension machine because it is good for beginners. These are the best workout plans for men and you have to do all these workouts step by step, to beginners it is very important to grow every parts of their muscles from the starting, all these exercises will grow every part of your muscles.